Coloral create iconic stainless steel cycling bottles, which have been inspired by the bottles that developed a cult status in the 40s and 50s. 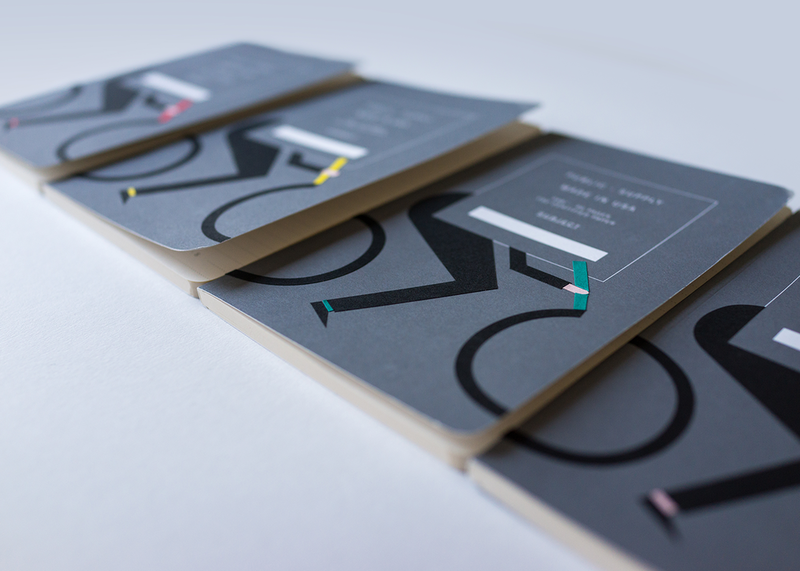 In 2019, Coloral collaborated with Public Supply to develop a series of note books. 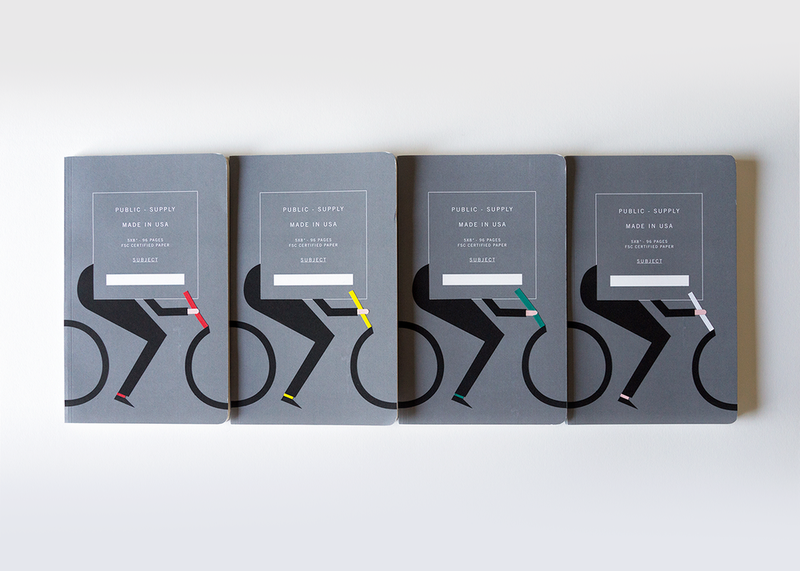 I was honoured to be asked to illustrate a set of 4 limited edition notebooks to celebrate this launch.